Welcome to MEP Baltic Sea Region! The MEP Baltic Sea Region Program is a non-partisan leadership program for youth in Estonia, Denmark, Iceland, Finland, Germany, Latvia, Lithuania, Poland, Norway, Russia and Sweden. The aim of the MEP Baltic Sea Region program is to develop interest and skills in addressing high level international issues jointly among high-school students in the 10 countries around the Baltic Sea. The program is a training ground for future leaders and politicians. Copenhagen is the capital of Denmark. 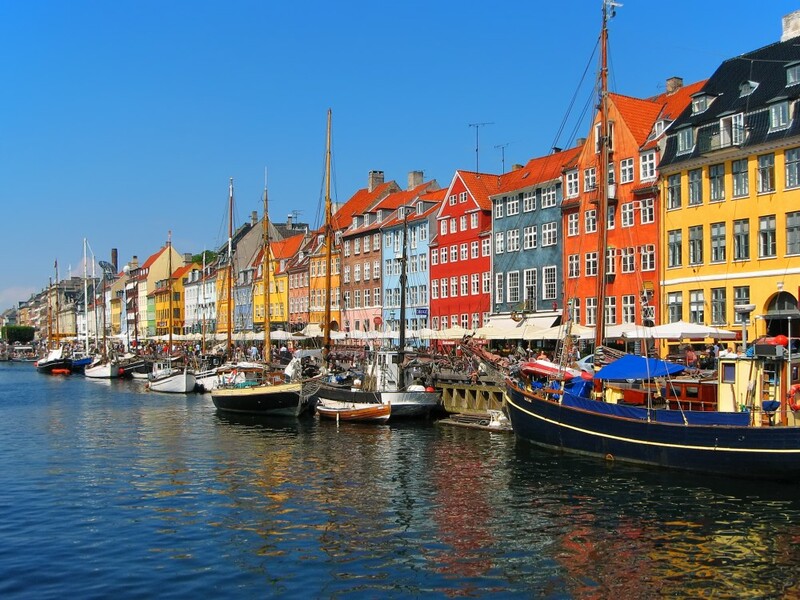 The population of the municipality of Copenhagen is 600.000. The Greater Copenhagen Area has a population of 1.3 million.